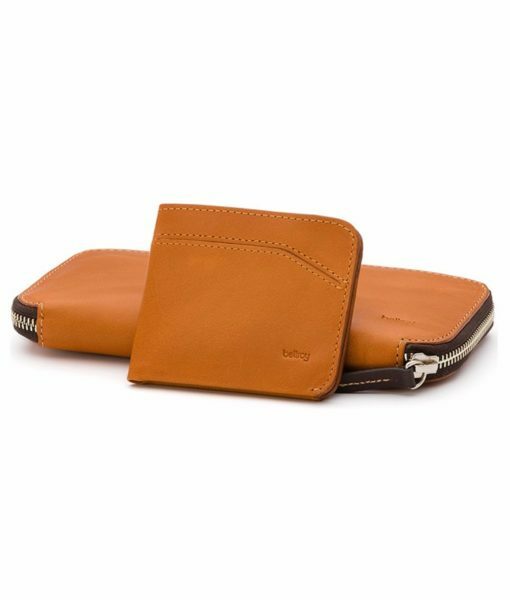 New designs in stock! Slim your wallet – that’s Bellroy’s company mission. 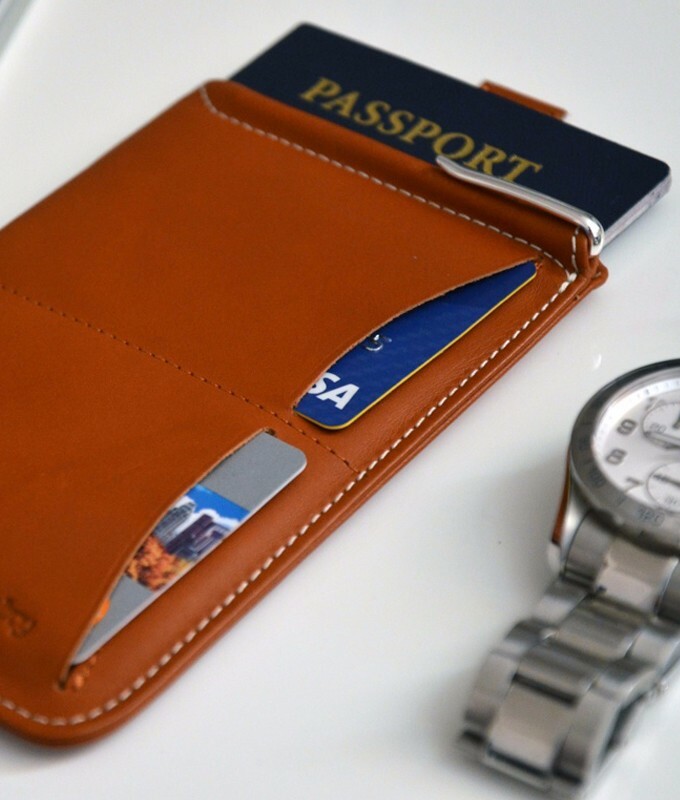 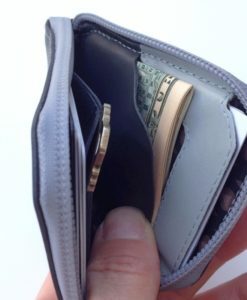 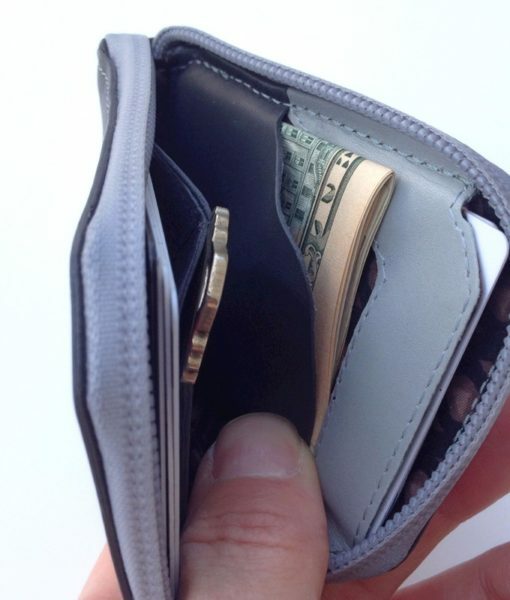 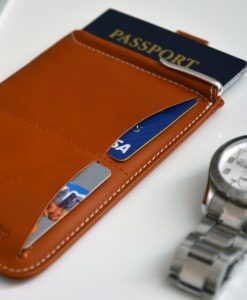 These great sleek wallets, phone cases, and passport sleeves from Australia are designed to help minimize bulk as you add cards and bills with their ingenious slots and tabs. 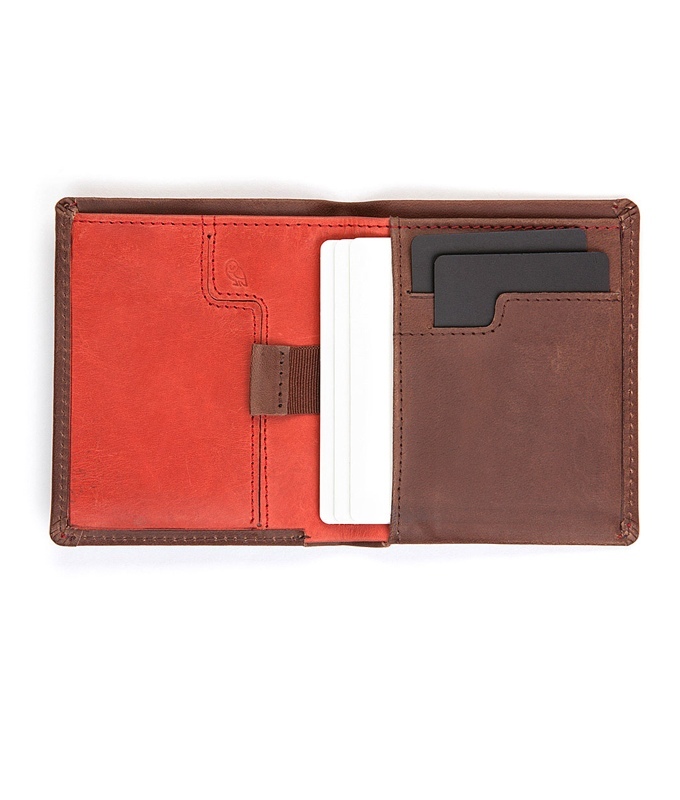 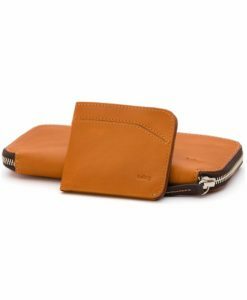 Bellroy products make awesome gifts for dads and grads! 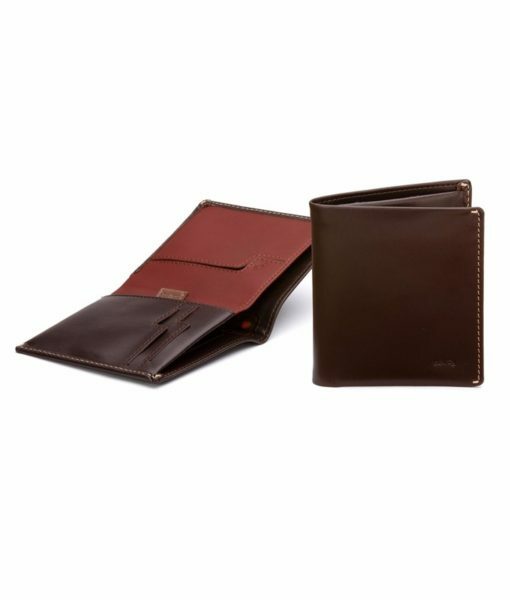 They help make carrying the essentials so much easier. 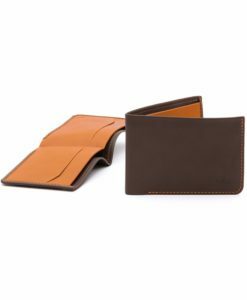 The products are elegant, functional, and delightful to use! Bellroy stays up with technology and has pocket cases to accommodate both the iPhone 6 and the larger iPhone 6+. They are already working on a case for the iPhone 7! 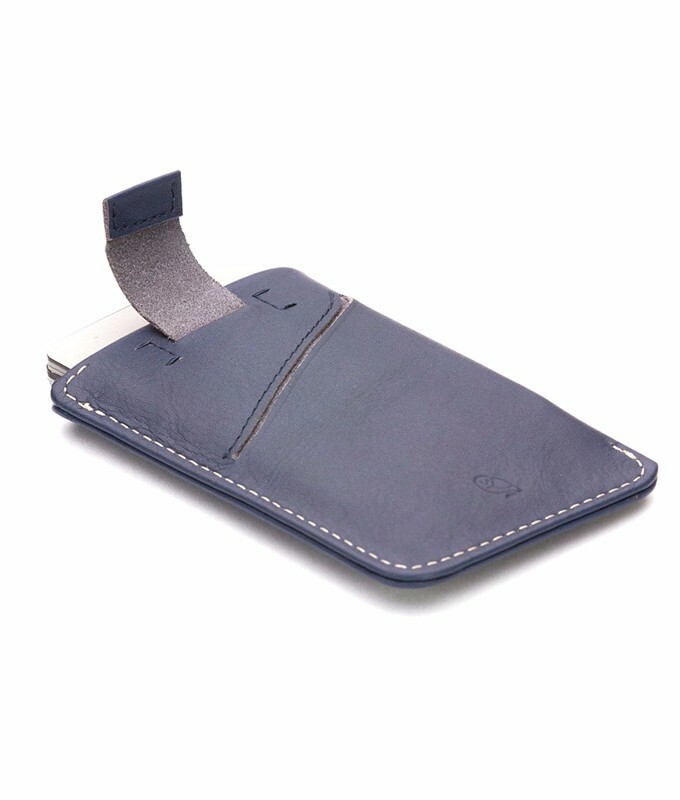 They even have weatherproof cases that let your phones brave the elements in style!